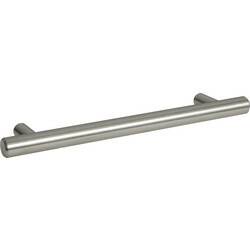 View a wide selection of cabinet hardware to suit all types of kitchen cabinets and drawers at Toolstation. 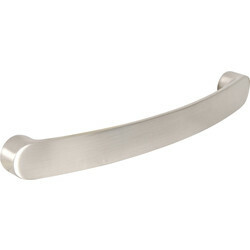 We stock kitchen cabinet handles, D, bow and bar cabinet handles, and many more decorative or functional handles with a variety of finishes available. 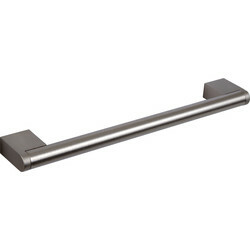 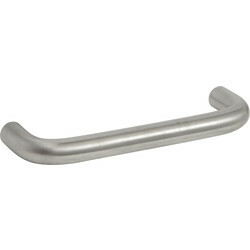 Find the popular D cabinet handle with its classic D shape for an easy grab and pull motion, such as the D handle in a brushed stainless-steel finish, supplied with fixing screws or the bowed D handle for a more rigid design. 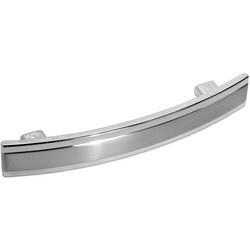 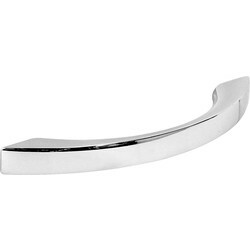 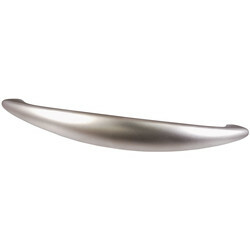 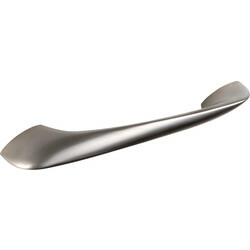 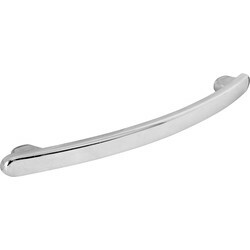 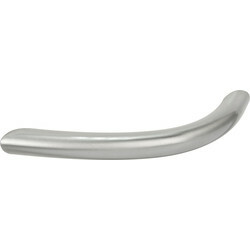 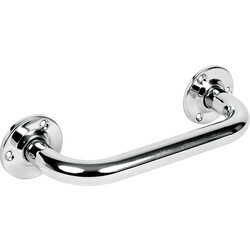 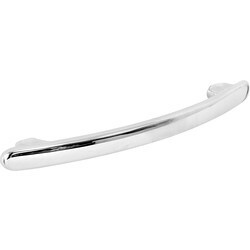 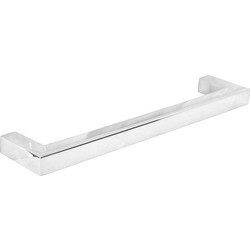 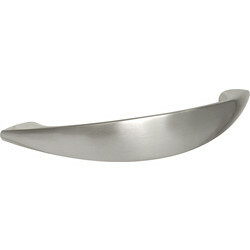 Similar to a D handle, the bow cabinet handle is curved and has a more modern aesthetic. 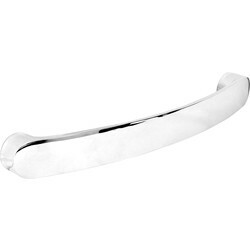 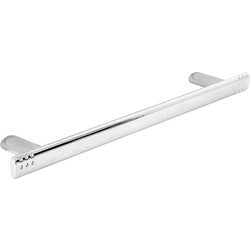 View bow cabinet handles such as the classic bow handle in polished chrome and the flat chunky bow handle in chrome and stainless steel. 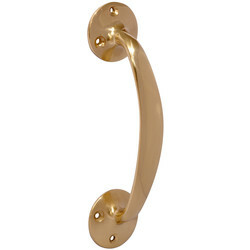 Brass cabinet handles match perfectly with traditional cabinets, and we stock a Victorian brass bow cabinet handle in 152mm. 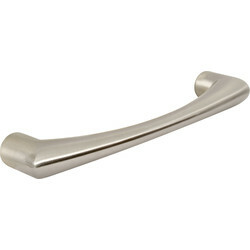 Alternatively, find bar cabinet handles with enclosed and open ends, in matte stainless steel, polished chrome, brushed nickel and more. 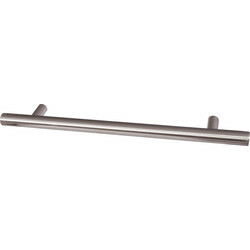 Other designs available include chest, pull, square and twist cabinet handles.